Welcome to The Lanterns at Warren Woods one of Metro Westâs ONLY 55+ community with 100% DETACHED single family condominiums all of which feature 1st floor master bedrooms, front porches, rear decks and 2 car garages. 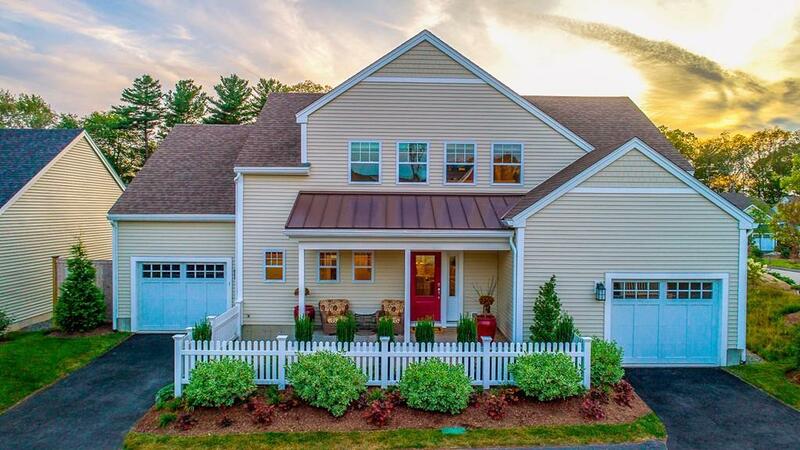 Beautifully situated near the 475 acre Ashland Reservoir and adjacent to the 120-acre Warren Wood, yet convenient to shopping, highways, and commuter rail service. This charming community will also feature a meetinghouse, heated pool and access to miles of walking trails. This Village 2 home is under construction and will be ready for occupancy in August 2019. Photographs are from the model home.